Commitment: As litigators we pride ourselves on deferring to no one; no adversary proving too large to tackle, no case too complex. Communication: Our most effective strategy is our ability to listen. Compassion: we’ve built our practice caring for those who need protection as well as representation. If you need legal assistance, we can help. Call our offices at 978-779-0749. Frain & Associates, P.C. has served the greater Worcester and Metrowest Massachusetts area for over twenty years. We’ve helped hundreds of clients address their legal challenges, large and small, and worked tirelessly to provide passionate and diligent legal representation for all of them. Although our firm covers a wide variety of practice areas, we specialize in Civil Litigation (notably Mass DDS cases), Small Business and Real Estate, plus Divorce and Personal Injury Law. If you’re about to enter into litigation you’d better make sure you’ve got a legal team on your side who you not only trust, but believe in. At Frain & Associates, we’ve carved out a reputation for ourselves as tireless advocates who never stint on preparation, so we can help resolve our client’s disputes as quickly and favorably as possible. We’ll advise you about the type of legal and welfare decisions you can make as a legal guardian, and your legal rights, whether you need guidance with legal paperwork or representation once the guardian is appointed. If you’re deciding on care for a minor or an incapacitated person, we’ll guide you through a legal process that is thorough and correct. It may be difficult to discuss matters of estate planning, but we know that an effective estate plan will help ensure your estate is distributed as you intended, while reducing estate taxes and future legal costs. Our estate planning practice covers wills, trusts, estate tax planning, probate and estate administration, health care proxies, and special or supplemental needs trusts. Starting and running a small business requires skill and nerves of steel. To help you protect your business and personal assets, our Small Business practice handles everything from choosing the right legal structure for your venture, obtaining financing, hiring employees, choosing the right insurance policies, protecting inventions and intellectual property, to complying with relevant health and safety laws. There is nothing more fraught with emotional tension and financial insecurity than a divorce. At Frain & Associates we’re skilled in guiding our clients through this process. Our office has handled complex divorce litigation, the drafting and enforcement of related agreements, and the crafting of settlements related to child custody issues, the division of marital assets and the assignment of alimony and child support. 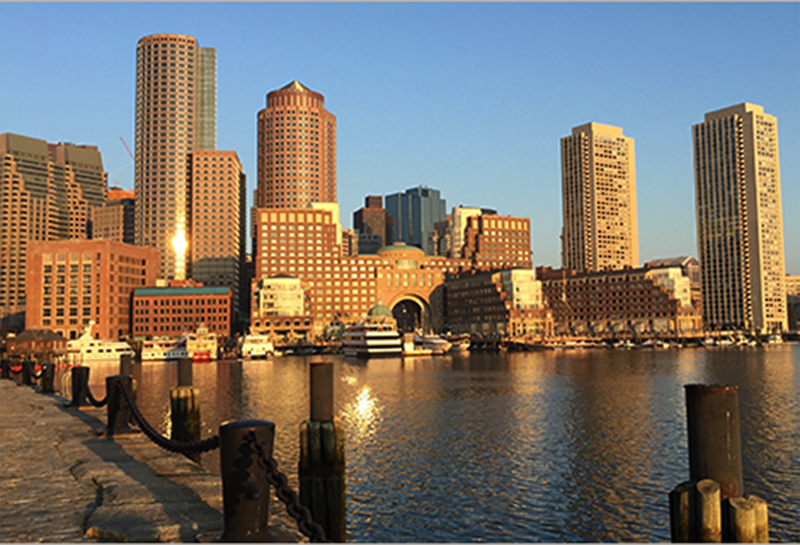 We help individuals, investors, developers and corporations to buy and sell real estate in Massachusetts. If you’re a first-time home buyer, a veteran investor, or an experienced developer, we can help you. Over the years we’ve negotiated countless purchase and sale agreements and conducted hundreds of closings. We’ve become experienced guides who can find time- and money-saving shortcuts for you, while helping you avoid any pitfalls. Most importantly, we’ll help reduce the stress and upheaval that often accompanies real estate transactions.